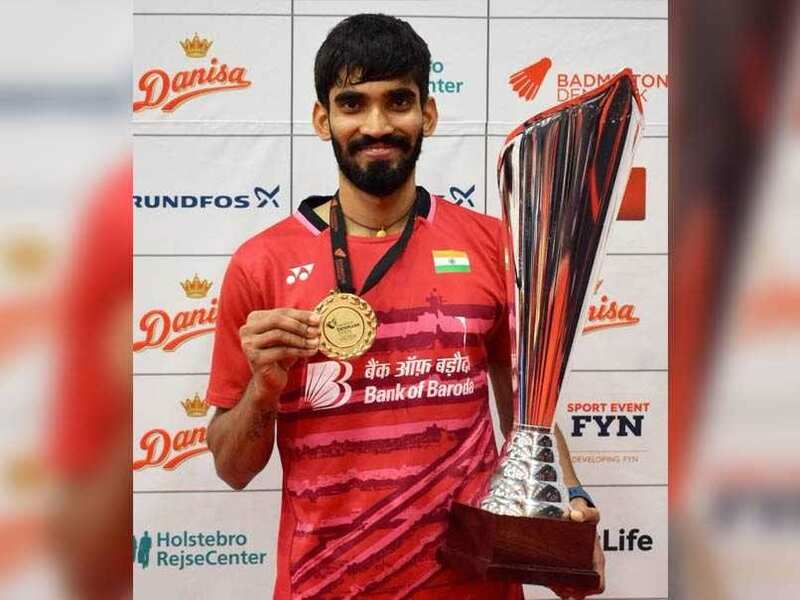 Ace shuttler Kidambi Srikanth, who won four Super Series titles this year, bagged the Sportsman of the Year award at the inaugural edition of Indian Sports Honours. Ace shuttler Kidambi Srikanth, who won four Super Series titles this year, bagged the Sportsman of the Year award at the inaugural edition of Indian Sports Honours held here. 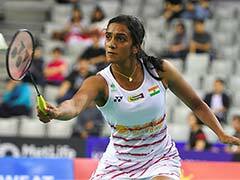 Olympic silver medallist PV Sindhu was the Sportswoman of the Year award in the individual sport category, a release said on Monday. Ravichandran Ashwin, who today became the fastest bowler to reach 'Club 300' in Test cricket and women's cricket team skipper Mithali Raj were awarded Sportsman and Sportswoman of the Year awards, respectively, in the Team Sport category. The Indian Women's Cricket Team, which ended as runners up in the ICC Women's World Cup, were named as the Team of the Year. Indian Sports Honours is an initiative partnered by India skipper Virat Kohli and Sanjiv Goenka, in line with their vision to support the development of Indian sports. The ceremony was telecast on Star Sports. Best Fan Club - Manjappada Kerala Blasters.